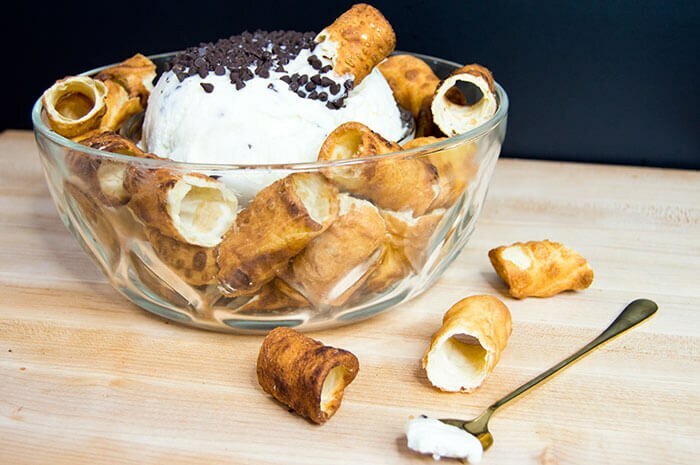 All the deliciousness of homemade cannolis, with half of the effort - you can even buy unfilled cannoli shells or even pieces of waffle cones instead, if you are feeling super lazy or extra hungry. The dip is good on just about anything too! I made my cannoli shells from scratch, because I got some cannoli tubes in my stocking this Christmas. And never one to turn down the opportunity to make something new, I of course had to test out the tubes over my Christmas break. 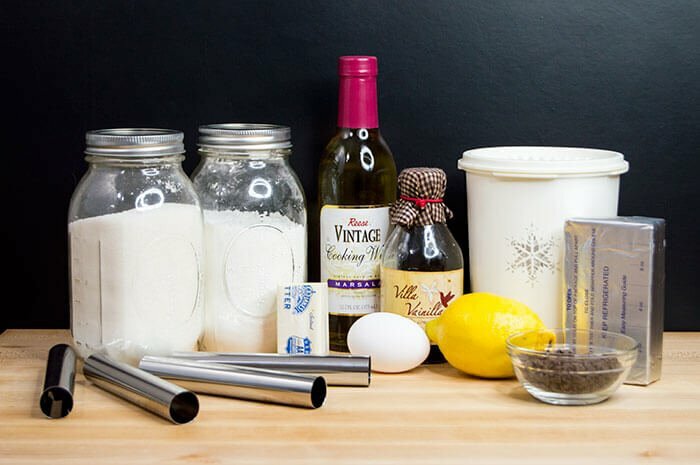 Don't worry if you don't have cannoli tubes, you can make your own from foil if you are truly determined to make your own cannoli shells. 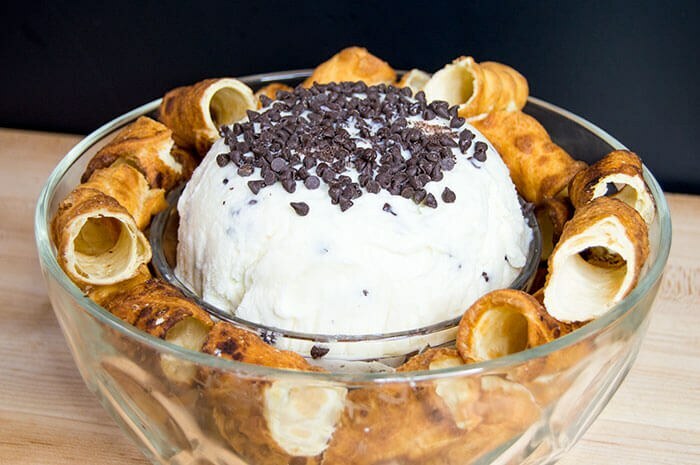 I've seen unfilled cannoli shells in the bakery of my local chain grocery store too, or if all else fails, use pieces of waffle cone or cinnamon pita chips. What's important here is the cream cheese and ricotta dip! And of course, I forgot to feature in the pic the most important ingredient on the list: ricotta cheese! 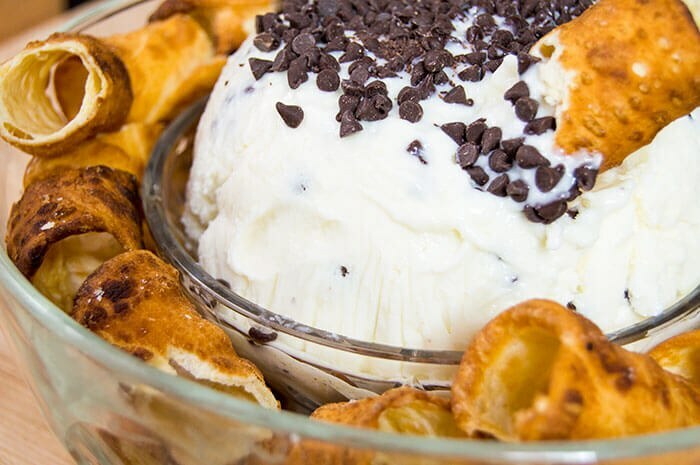 It's what truly makes this a cannoli dip, as ricotta cheese is the base to cannoli filling. 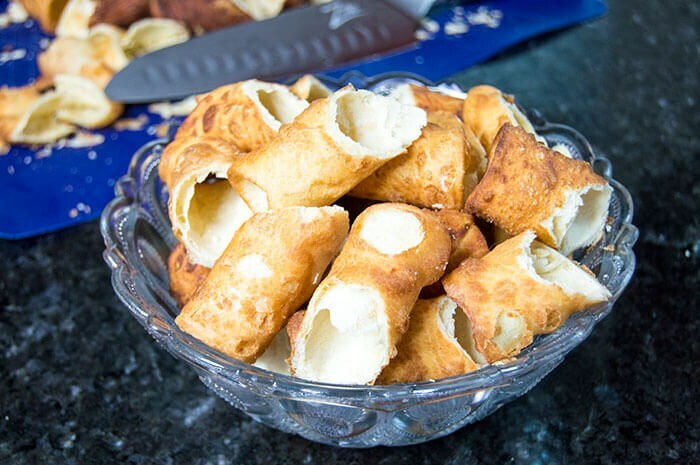 To start with the cannoli shells, make a crumbly dough from flour and cold, chopped butter. Add in some egg yolks one at a time, until they are totally stirred in. Then pour in the marsala wine in a steady steam - it's helpful to use a stand mixer to make the dough. 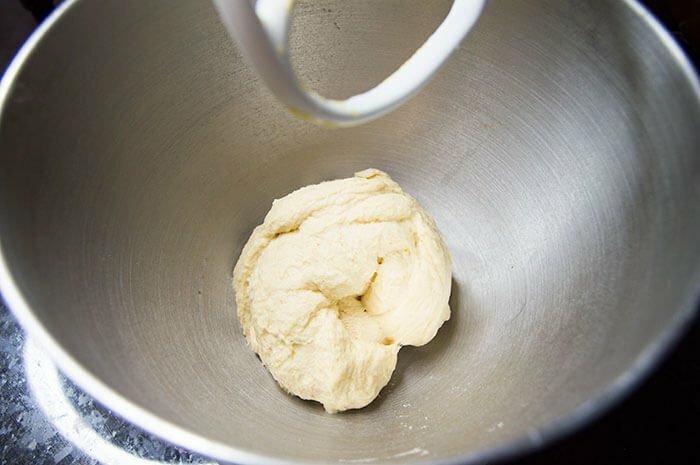 Stir the dough until it no longer sticks to the sides of the bowl, then tip out onto a floured surface. 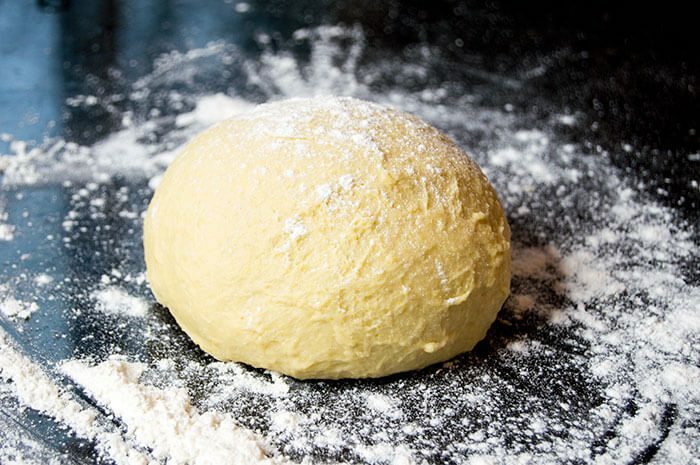 Use a wooden rolling pin to roll the dough to be about 1/8th inch thick. I used a mason jar ring to cut the dough into perfect circles, but if you don't have mason jar ring or a circular cookie cutter that's about 3x3 round, you can also use a glass or eyeball it with a knife. The hardest part about making cannolis at home is getting the oil temperature just right, especially if you don't own a deep fryer. As you can clearly see, it took me several tries to get the cannoli shells color, size, and texture just right. Expect a few mess ups if it's your first time too - the shells will open if not sealed correctly and quickly burn if not watched closely. 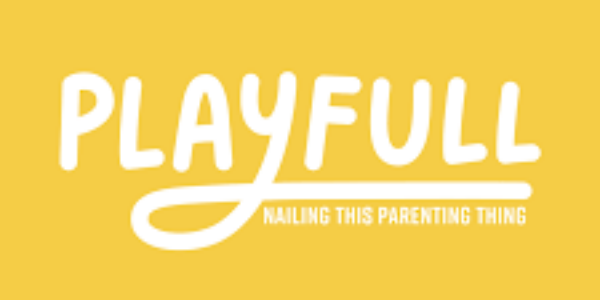 Once you get it right, however, it's smooth sailing from there on out! 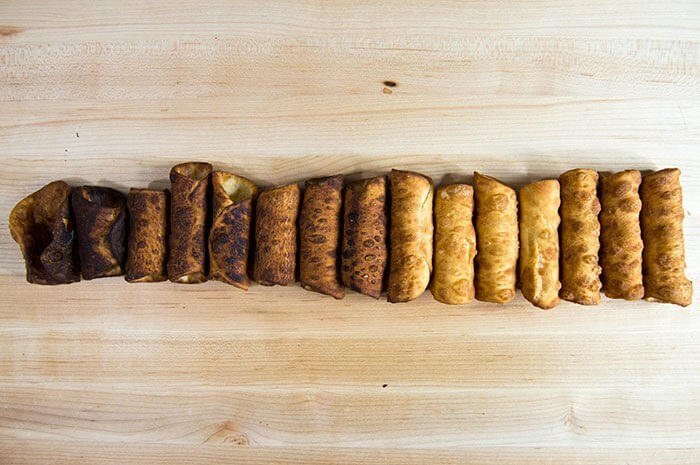 Just be super careful removing the cannoli shells and tubes from the scalding hot oil. The metal tubes will also be super hot for about ten minutes after frying. But once everything is all said and done, you'll wind up with a pretty good amount of cannoli shells! I let mine dry out completely overnight. The next morning, I used a super sharp knife to cut the shells at an angle for optimal dipping. It's best to make the filling ahead too, as it will take some time to fully set and firm up. 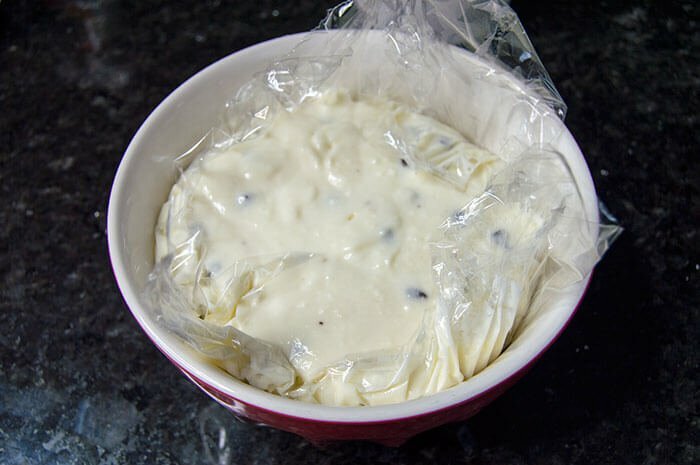 I mixed mine together and then popped it in the freezer for about two hours to speed up the process - ideally, let the cannoli dip chill for at least eight hours in the fridge to be fully chilled through. I lined a bowl with plastic and chilled until firm, then placed the rounded dip into a fancy serving bowl - but that step is totally optional! 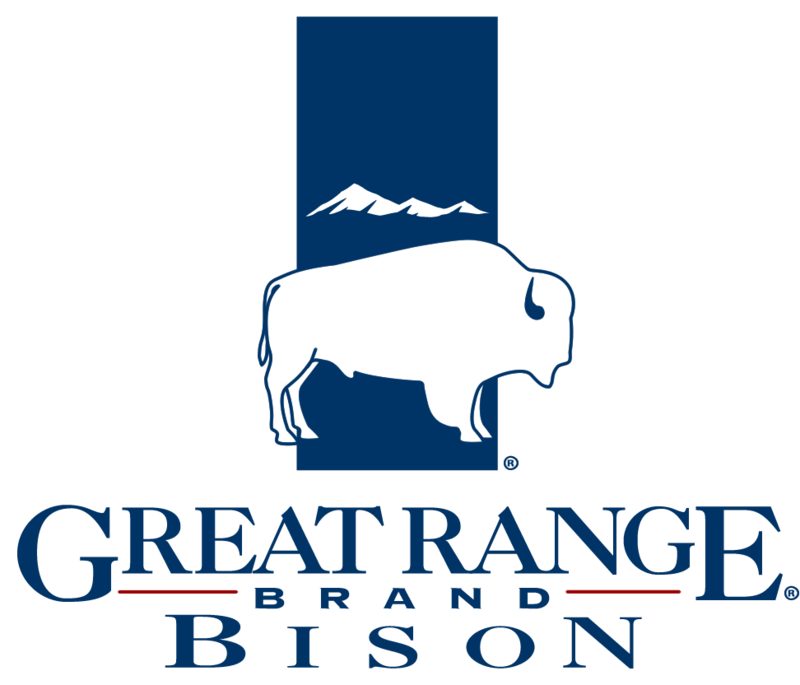 Preheat 1-2 inches of vegetable oil in a pot (or alternatively, use a deep fryer) to 400°F. Use a stand mixer to stir the chopped butter into the flour and sugar to form a crumbly dough. Add the egg yolks, one at a time. Slowly pour in the marsala wine in a steady stream until a sticky dough forms. Continue to stir until the dough no longer sticks to the sides of the mixing bowl, about ten to fifteen minutes. Dust a clean surface with flour and tip out the sticky dough. 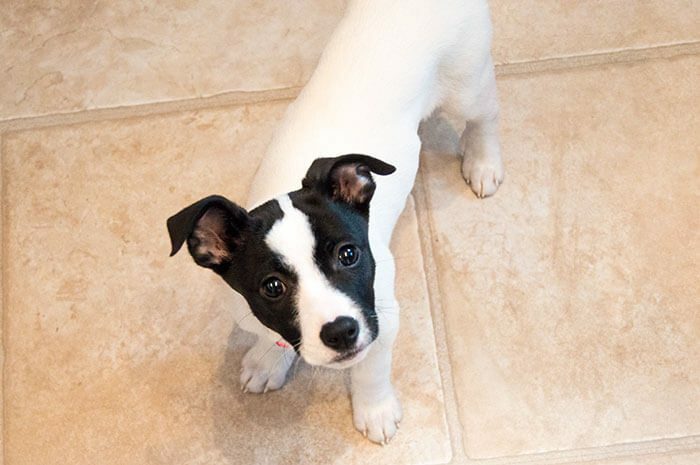 Knead the dough until smooth, then rest about ten minutes. Dust the surface with more flour and roll the dough to be 1/8th inch thick. 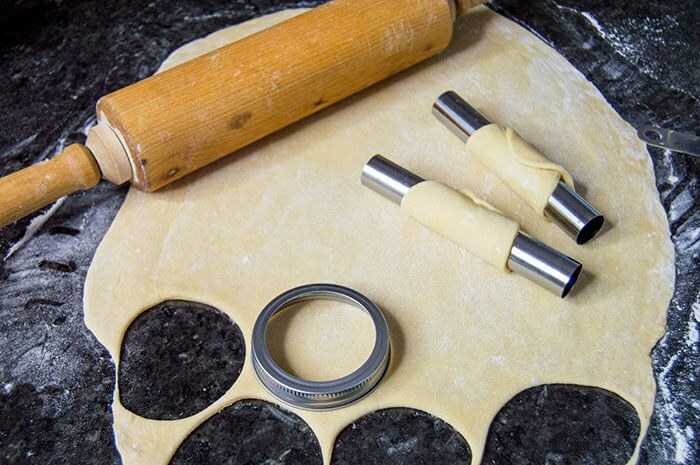 Use a three inch ring to cut the dough into circles. 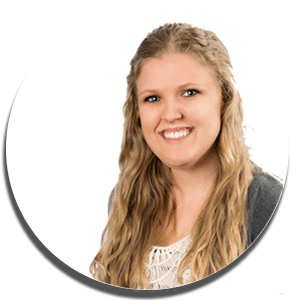 Use cannoli tubes to roll the circles to be 1/16th inch thick. Roll the dough around the tubes and use water to seal the edges. 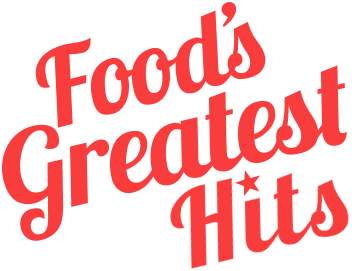 Carefully drop the cannoli tubes into the hot oil and fry for one to two minutes, or until the cannolis are golden brown and crispy. Remove from the oil, slide the shell off the cannoli tube and cool on a plate lined with paper towels. Let the cannoli shells dry overnight. 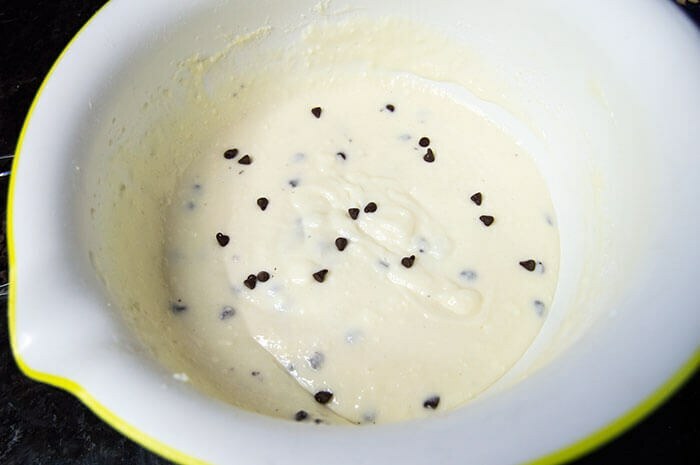 Stir together the cream cheese, ricotta, powdered sugar, vanilla, lemon juice and half of the chocolate chips until a smooth, thick cream forms. Pour the filling into a bowl and chill until it has firmed up a bit - at least three hours, or overnight. Cut the cannoli shells in half at a 45°F angle, for ease of dipping. 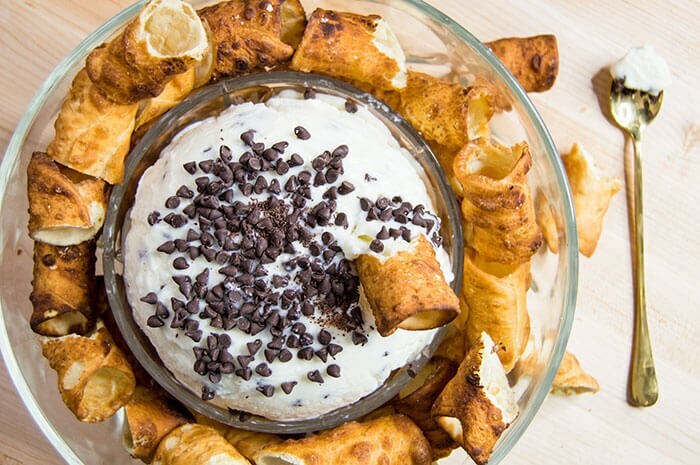 Serve the chilled cannoli dip topped with the remaining chocolate chips. Serve and enjoy!